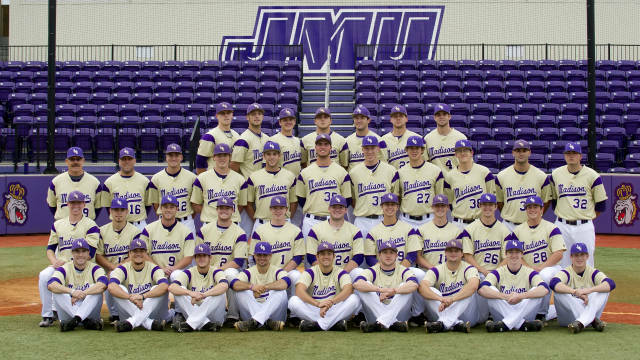 James Madison University has been participating in collegiate baseball since 1974. They are members of the Colonial Athletic Association. 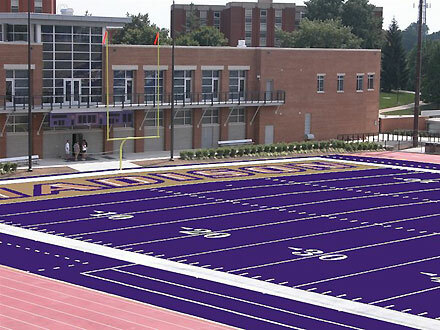 Their nickname is the Dukes and their team colors are purple and gold. The play at Eagle Field at Veterans Memorial Park, a twelve hundred seat facility in Harrisonburg, Virginia. The Dukes have won CAA regular season titles in 2002, 2006, 2010 and 2011. They were the conference tournament champion in 2008 and 2011 and also made the NCAA Tournament those years. James Madison University advanced to the College World Series in 1983. They have coached by Spanky McFarland since 1998. JMU baseball was still a relatively new program when it shocked the college baseball world in 1983 by making the College World Series. Although they were one of the last teams selected for the then-thirty-six team NCAA tournament field they swept through the six team regional, including a a 9-4 victory over number one seeded South Carolina. The other teams in the College World Series included Texas (featuring Roger Clemens and Calvin Schiraldi), Arizona State (Barry Bonds) and Michigan (Barry Larkin.) 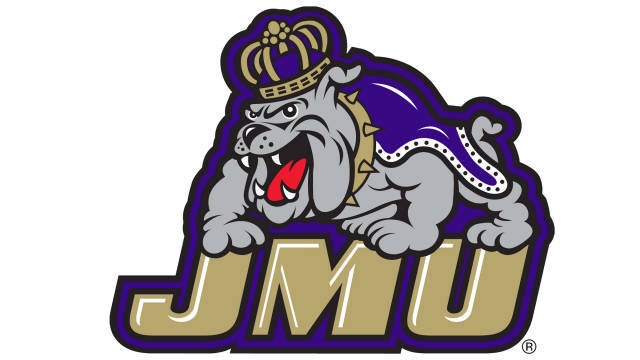 Although JMU was swept out of the CWS after loses to Texas and Stanford their 83 run to Omaha still stands as one of the great college baseball Cinderella tales. The Dukes have also seen success under long time current head coach Spanky McFarland. In 2002, McFarland led to the team to a 44-16 record and an at-large NCAA bid. Then, in 2006, JMU baseball featured the top two home run hitters in D1 baseball with one of them, Kellen Kulbacki, winning the National Player of the Year award. 2008 saw their first CAA conference championship. They really took things up a notch in 2011 with a 42-19 record, a conference championships and four wins in the NCAA Tournament regional before ultimately falling to South Carolina in the regionals last gme. McFarland has been named CAA conference coach of the year four times and in 2011 was named East Region Co-Coach of the year. The last two years haven’t been so good for the Dukes, although they did turn a 16-35-2 record in 2012 into a 25-30 record in 2013. 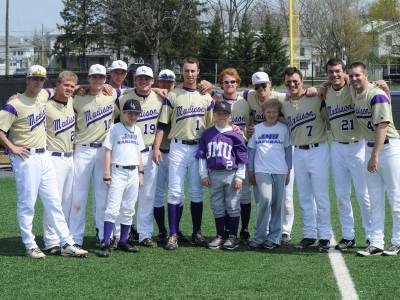 With the top rated incoming CAA recruiting class and McFarland’s track record JMU Baseball should be a contender in 2014. JMU played baseball at Long Field at Mauck Stadium until 2009 when it was replaced by Eagle Field at Veterans Memorial park, a similar-sized but more modern ballpark. In 2010 1815 fans crammed in the twelve hundred seat facility to see JMU play Virginia. These days JMU baseball while crack a thousand fans for certain rivalry games. JMU baseball has a 1092-670-8 all time record. Eighty-seven JMU players have signed professional contracts, they program has produced twelve Major Leaguers, seventeen All-Americans, ten Freshmen All-Americans, five CAA Player of the Year awards and one NCAA Division I National Player of the Year. NCAA Tournament appearances: 1983, 2002, 2008, 2011 and four other times.